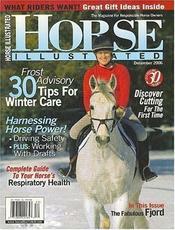 Today only, subscribe to Horse Illustrated Magazine for only $4.29 per year (83% off)! This is the lowest price we have seen in ages on this magazine. Just enter coupon code SOUTHERNSAVE. I’m thrilled to grab this for my twins birthday in April, odds are their first issue will arrive right around then too! This offer expires at Friday 02/08 11:59 PM EST.